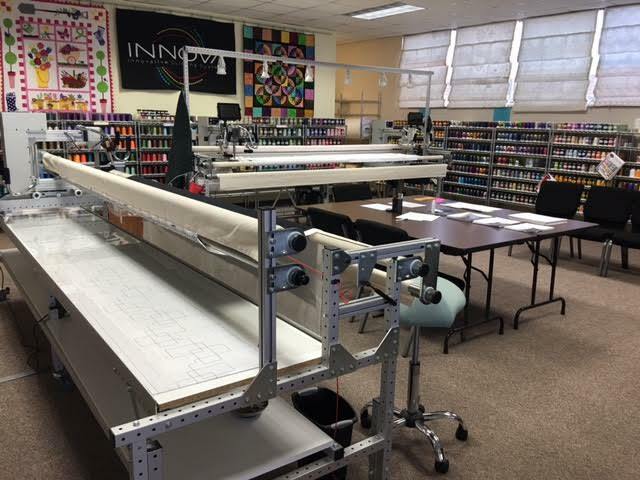 We offer new Innova longarm quilting machines, pre-owned longarm quilting machines, quilting supplies including batting and thread, longarm repairs/technical support, educational classes and much more! "I cannot say enough good things about my experience with Accomplish Quilting in the ​sale, delivery, and training of my new machine!" - Amy L.
Our business, products, and services are designed to provide the strongest support possible. 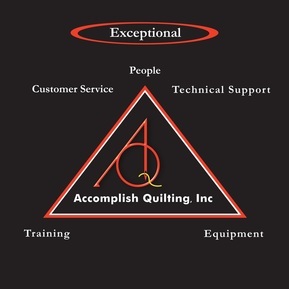 With Accomplish Quilting, you can have confidence that you will be served by highly trained, skilled, and dedicated PEOPLE, receive exceptional world-class TRAINING before and after the sale, and own the most reliable and capable EQUIPMENT available. The first side of the AQ Triangle is service oriented people. We strive to be there for you when you need us the most. The people at the AQ showroom, and at ABM/INNOVA as well as our Associate Dealers are all here to assure you will get the support you need and expect. The owner of AQ is Jeff Benedict. 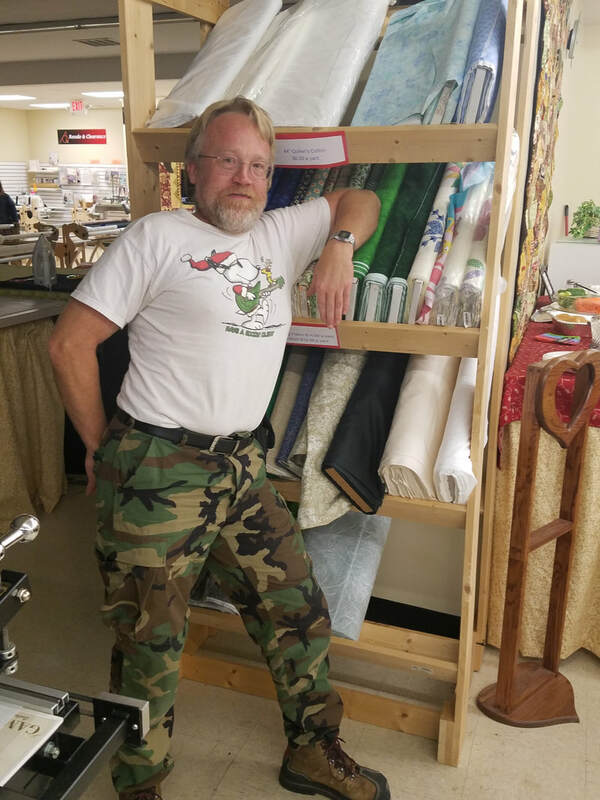 Along with Clarence and Loretta, he has been selling and servicing longarm quilting machines for over 15 years. They understand that it is important to match you with a machine that meets your needs. This desire to care for your needs is shared by their employees and is the customer service culture that is the core of AQ. 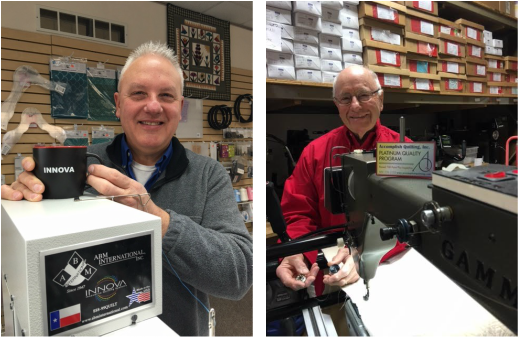 At AQ you will also find longarm quilting instructors and sales personnel that are always eager to share their knowledge with you to make sure you have a great experience. That is why we also include Live Chat on our website - so that you have access to live help. With AQ you know you will get a real person every time you contact us. At AQ, you will also find technicians that are second to none. They are open with their knowledge and will take the time needed to set your machine up to your individual preferences and comfort. They will also provide you with a basic working knowledge of the machine upon completion of the set up process so that you can begin sewing and getting acquainted with it right away. If you should need technical assistance all you need to do is call anyone at AQ (866-556-2552) or use the Technical Support number found on every INNOVA machine (888-99-QUILT) anytime, day or night. Ever wonder who works on the web site, puts together our show books, training manuals, class programs, shoots the videos for the tutorials, creates the sales ads, posts to social media? With a great media/marketing team on staff, we do that all ourselves! 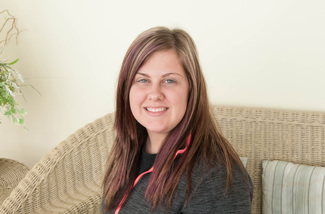 In AQ's Shipping and Receiving department, we have Brittany Marbut. She receives and stocks everything that AQ sells. Every day, Brittany takes care of hundreds of orders from customers that are mailed out all over the United States. Additionally, hundreds of rolls of batting are shipped out each month! The next side of the AQ Triangle is outstanding training. It is important that the training you receive enables you to select the best longarm machine for your hard earned money and then to be able to use that machine to achieve incredible results. • Video demos available on our YouTube Channel, and our Tutorials page! The final side of your AQ Triangle is reliable equipment. 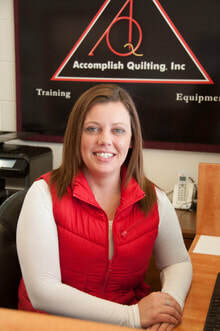 AQ is pleased to be one of the nation’s top suppliers of longarm quilting machines, accessories, and quilting supplies. Everything we sell has been tried and tested by our staff or has been recommended by several customers before we offer it to you. That is why we feel we are offering the best products that the longarm industry has to offer. To see why we proudly offer the ABM INNOVA line of Longarm quilting machines, please visit our YouTube channel here or just simply go to youtube.com and search for us. The final way that we assure you have great equipment is when you choose to have your machine setup by one of our trained technicians. 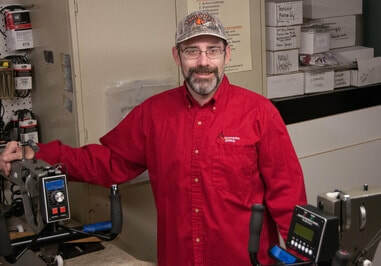 Your service technician will use a quality assurance checklist to verify critical parameters are measured, tested and properly adjusted so your complete quilting system (machine and stand) performs as designed. Your delivery technician will then begin training you on the basic operation and maintenance of your equipment right in your home or place of business.